Our standard plans are just the starting point for your custom design home. We do not charge extra for custom design homes – whether we start with a standard plan, a plan you provide, or create a new plan from scratch. 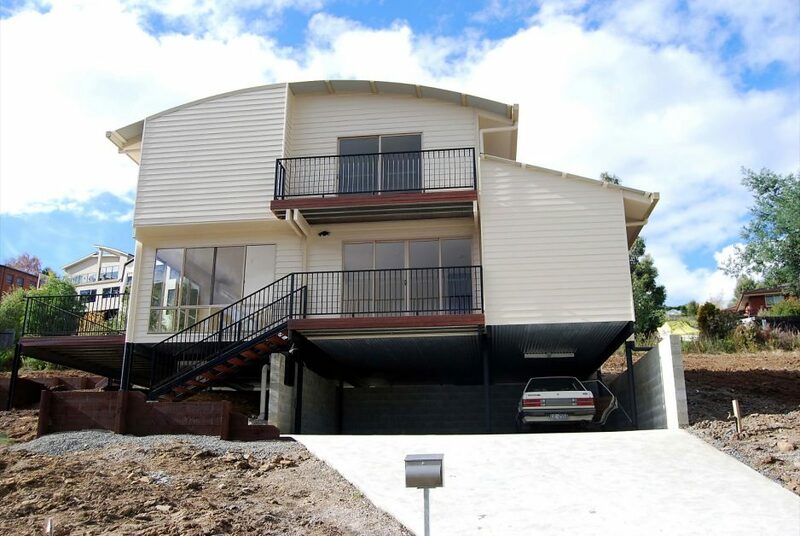 All plans can be customised to suit Sloping or Narrow building sites. Use our search tool to find a design made for you. Simply enter in your criteria and we’ll do the rest. Limit your selection to selected series. Narrow your pricing with how you want to build. Set a min and/or max price. Set a minimum count for the features to include. 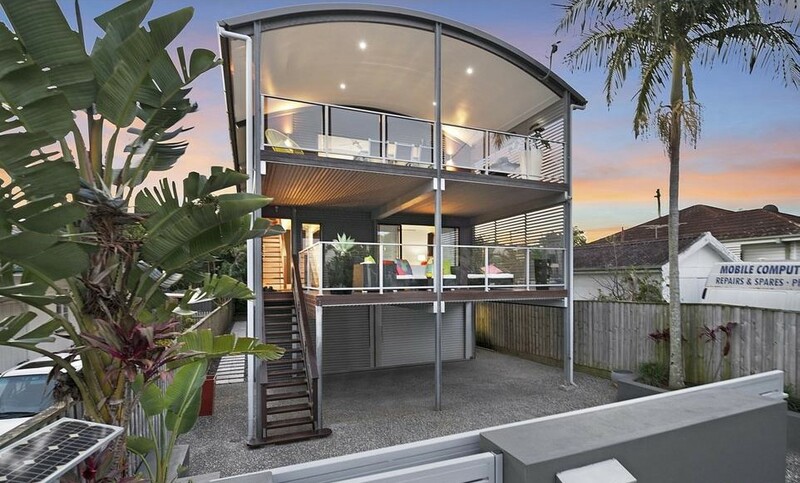 The Outlook features a large wrap around balcony allowing you to enjoy indoor/outdoor living. The Akoonah features a large central deck, open plan living, high raking ceilings & clerestory windows for passive cooling and lighting. The Outlook features wrap around decks, high raking ceilings & clerestory windows for passive cooling and lighting. The Heathwood features extensive balconies, high raking ceilings & clerestory windows for passive cooling and lighting. 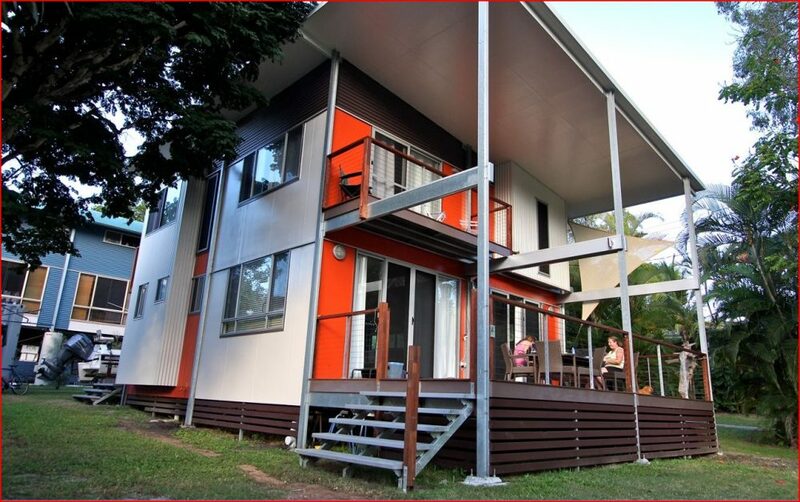 The "Moreton" is a modern style open plan design - ideal for narrow building sites. 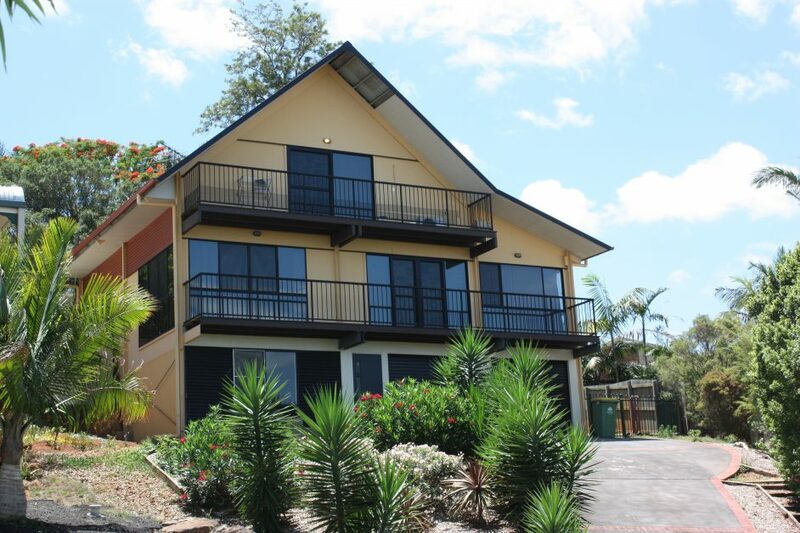 The Moreton is designed to suit narrow blocks, and features large entertaining decks and dual open plan living areas. 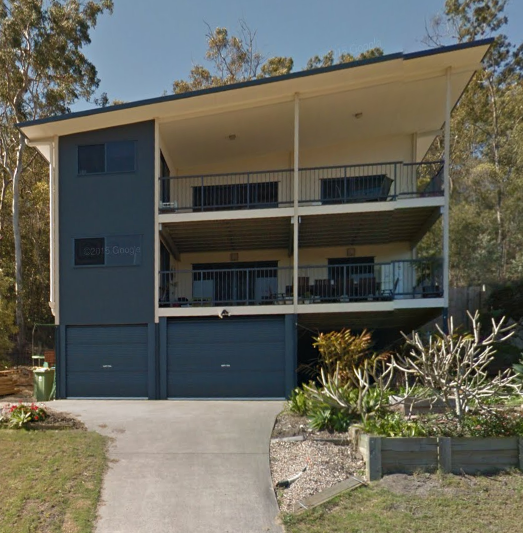 The Bayview is designed to suit narrow blocks, and features large entertaining decks and dual open plan living areas, with a curved roof. 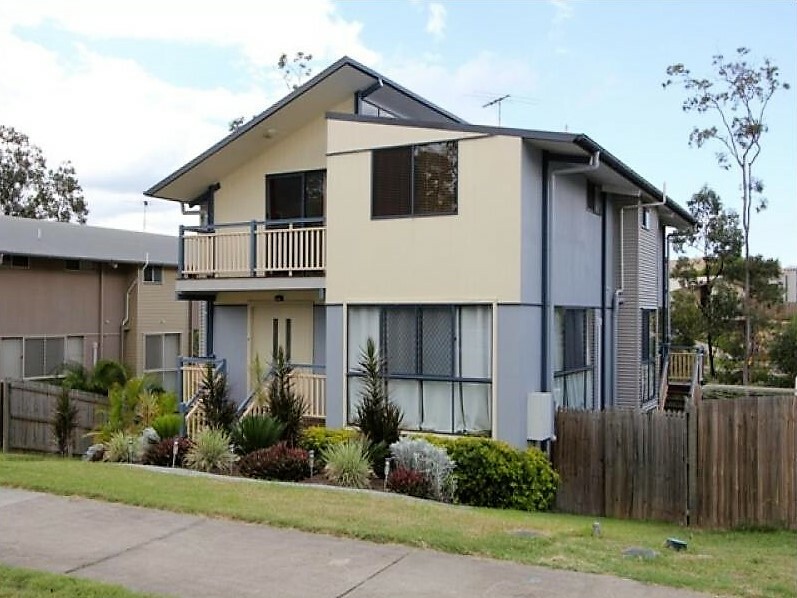 The Clayton is designed to suit narrow blocks, and features a large entertaining decks on both levels and open plan living. 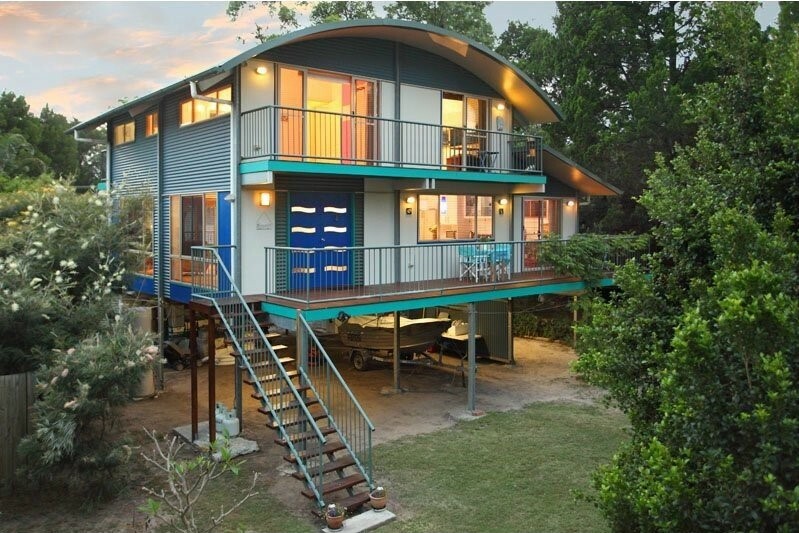 The Coolum series brings the feel of beachside living to any location with a curved roof and expansive glass. The Valkyrie features open plan living, a large entertaining deck and a curved roof with the option of flat or curved raking ceilings. 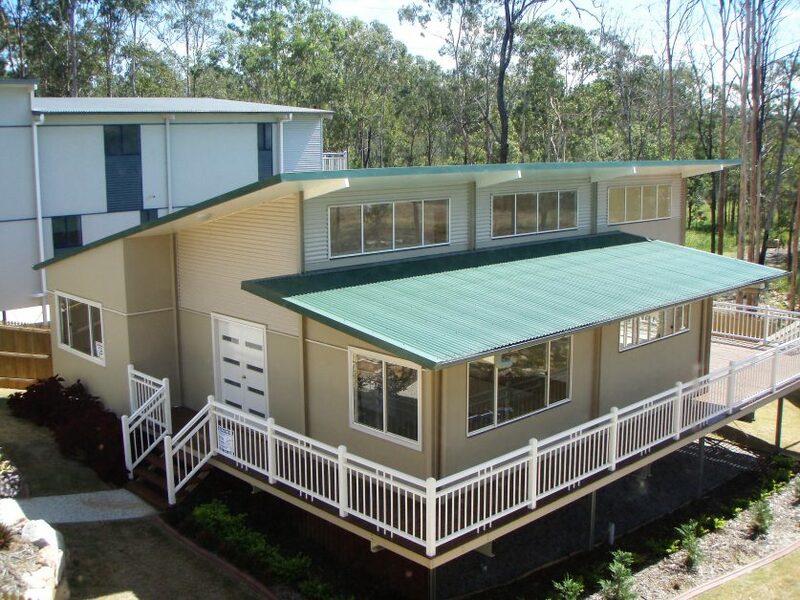 The Coolum 1 features decks on all levels and a curved roof, with the option of flat or curved raking ceilings. 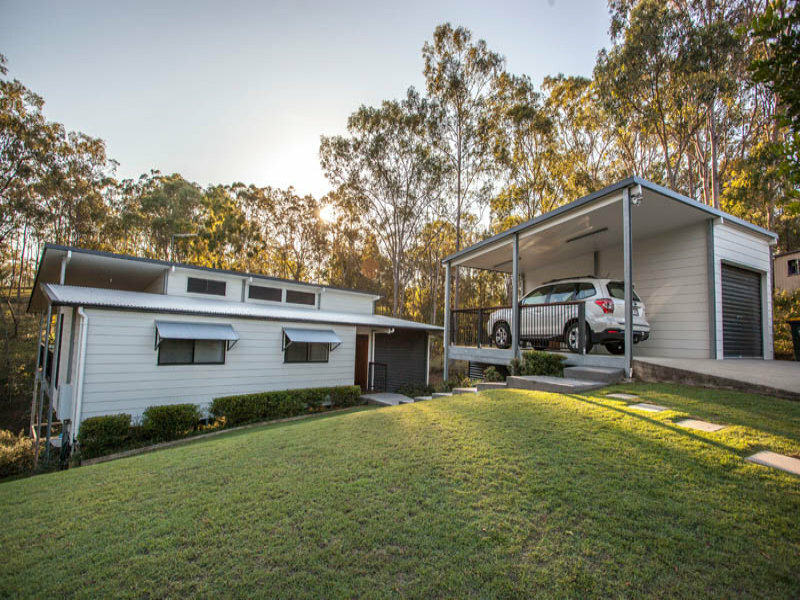 The Coolum 2 features a curved roof and open plan living with the option of flat or raking ceilings. 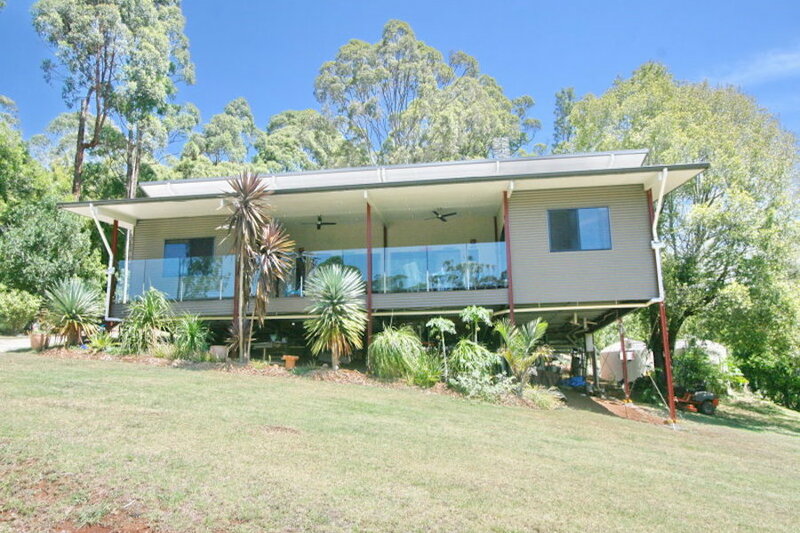 The "Laguna" has a high double skillion roof and features large decks, clerestory windows & large open plan living. 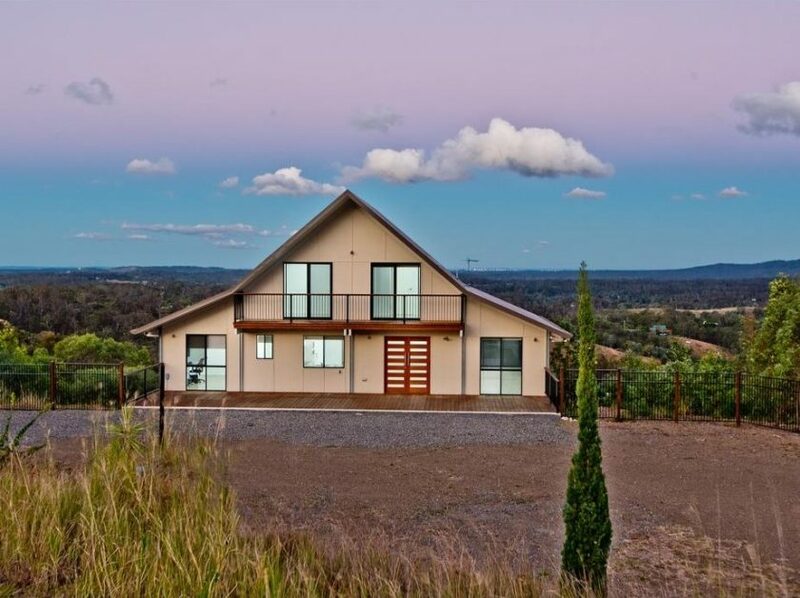 The Heathwood 2 features large entertaining decks with open plan living, and a double skillion roof with clerestory windows for passive cooling & lighting. 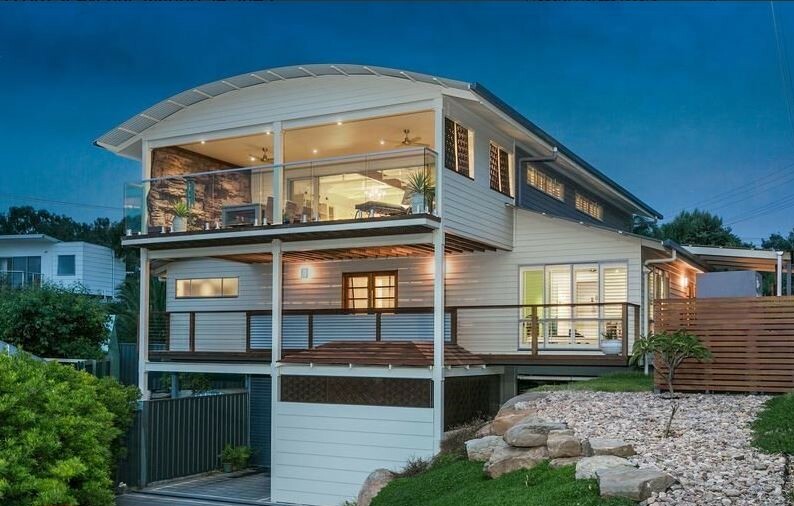 The Laguna is a large family home with a double skillion roof and clerestory windows for passive cooling & lighting. 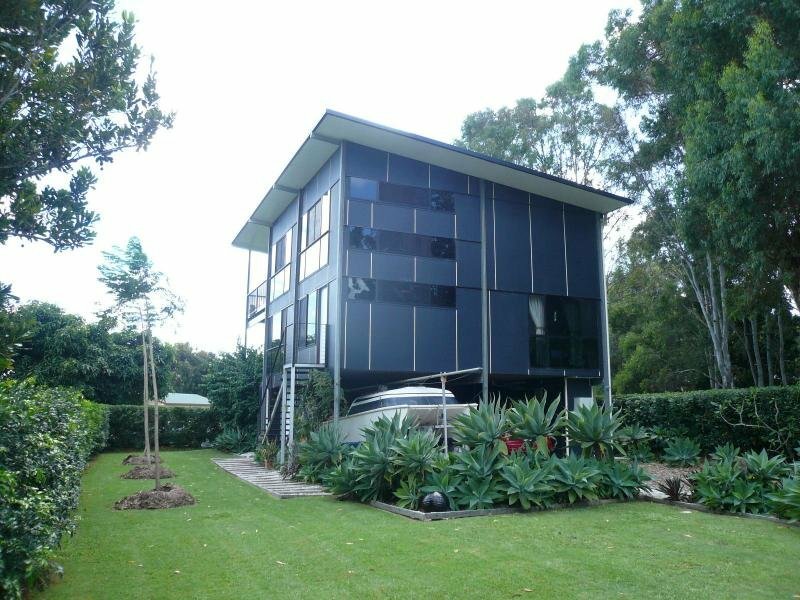 The Nicolson features multiple decks on all levels and open plan living, with a double skillion roof and clerestory windows for passive cooling & lighting. 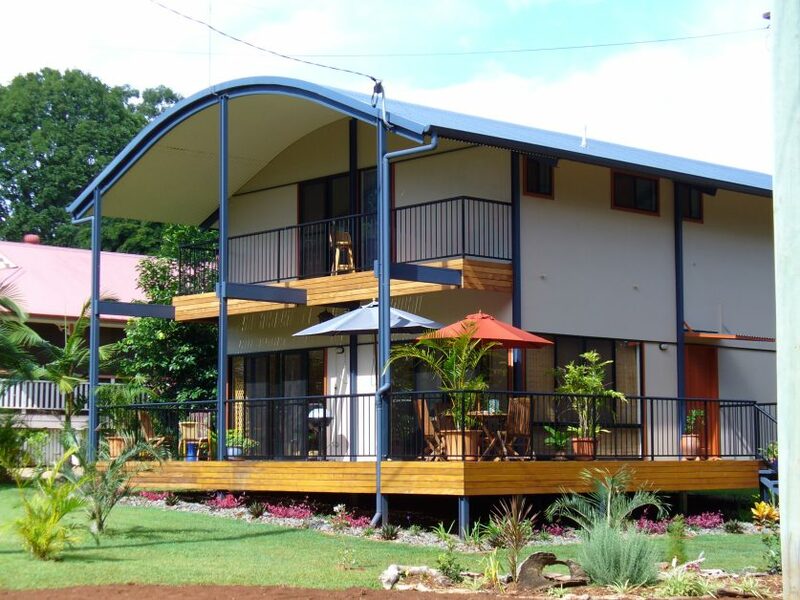 The Sun Haven was created as a modern style home - while maintaining a small building footprint size. 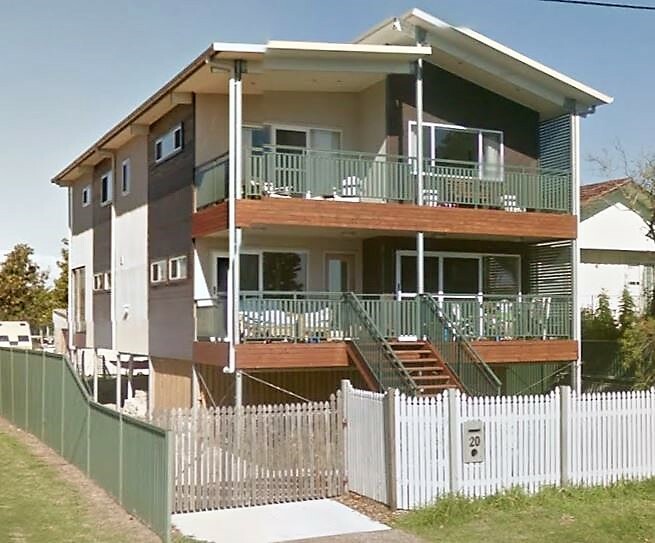 The Sun Haven features multiple decks on all levels and a raking skillion roof. 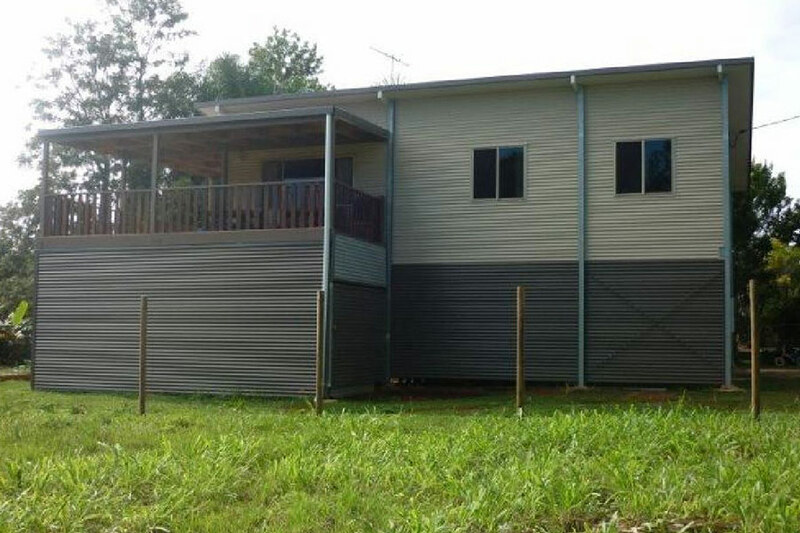 The Coochie features a large entertaining deck and a high raking skillion roof. 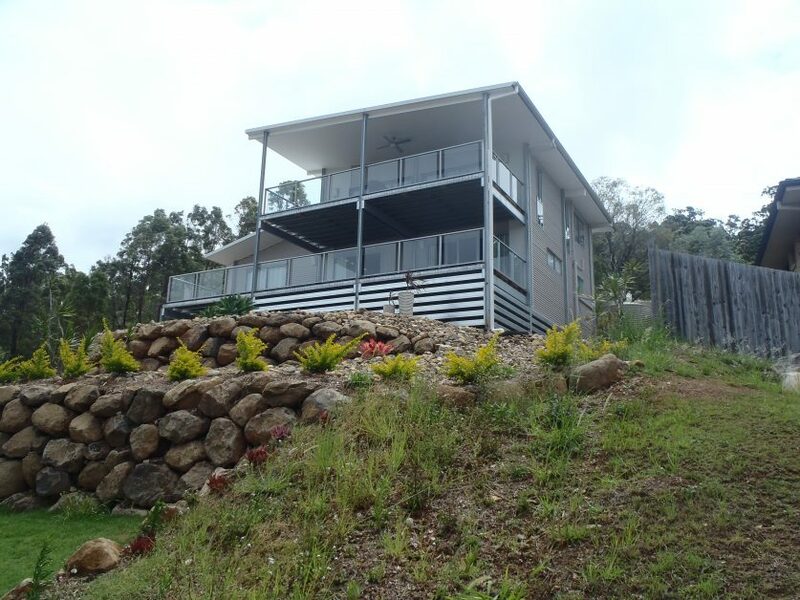 The Lenna features large entertaining decks on both levels and open plan living. 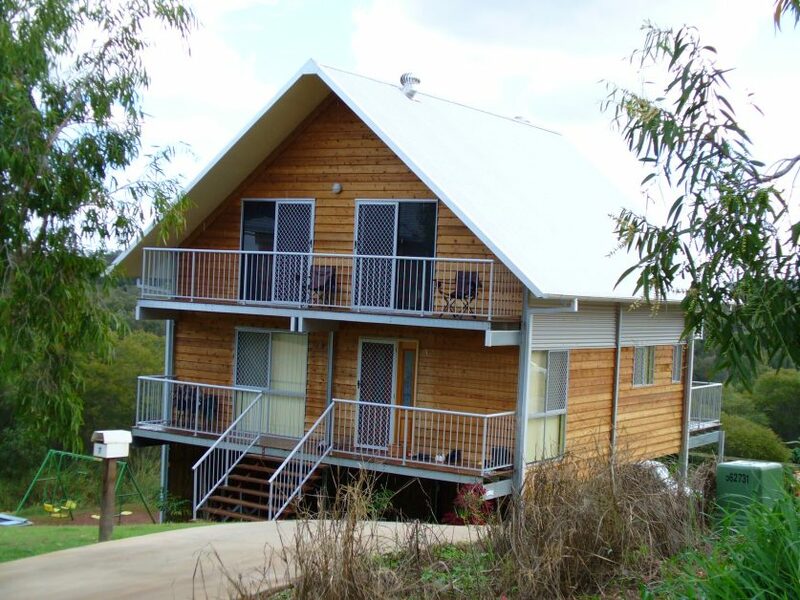 The Bluetail features large entertaining decks on both levels and open plan living. 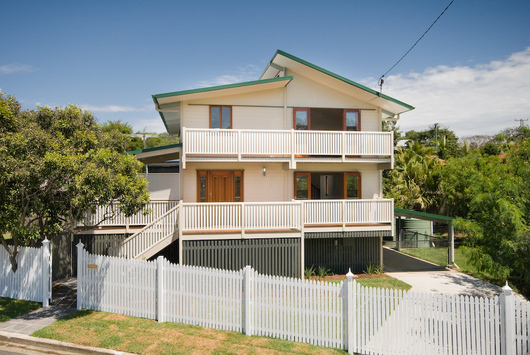 The Beach Retreat is perfect for as a self contained weekender, beach house, backyard studio, or granny flat. 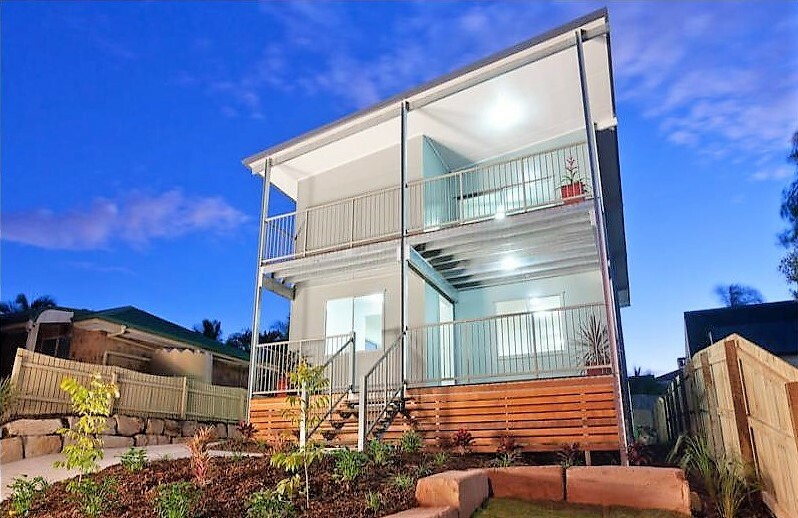 The Reading is a compact family home, available with optional covered deck. 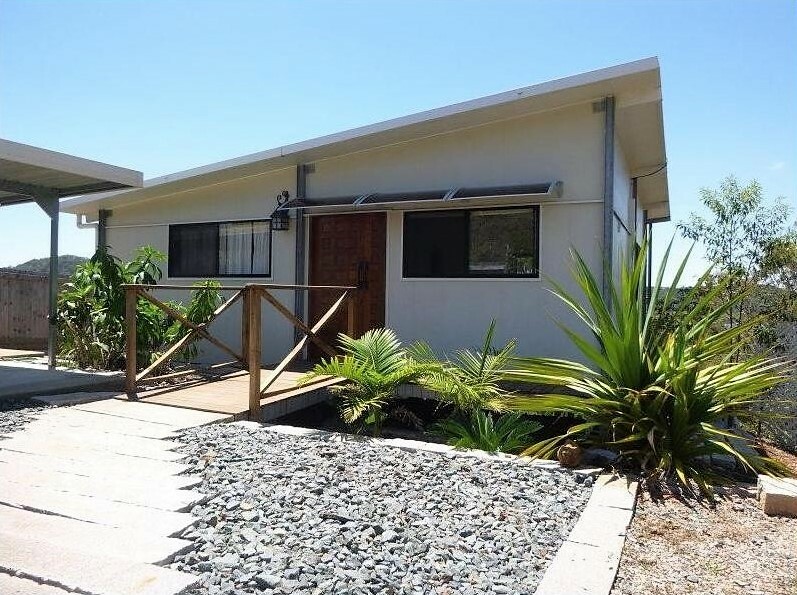 The Beach Retreat is a compact holiday/retirement home, featuring raking ceilings. With the "Islander" you can maximise living spaces and bedrooms under a graceful 4.3m cathedral ceiling. The Islander 1 features multiple decks on all levels and an alpine style roof. The Islander 2 features multiple decks on all levels and an alpine style roof. 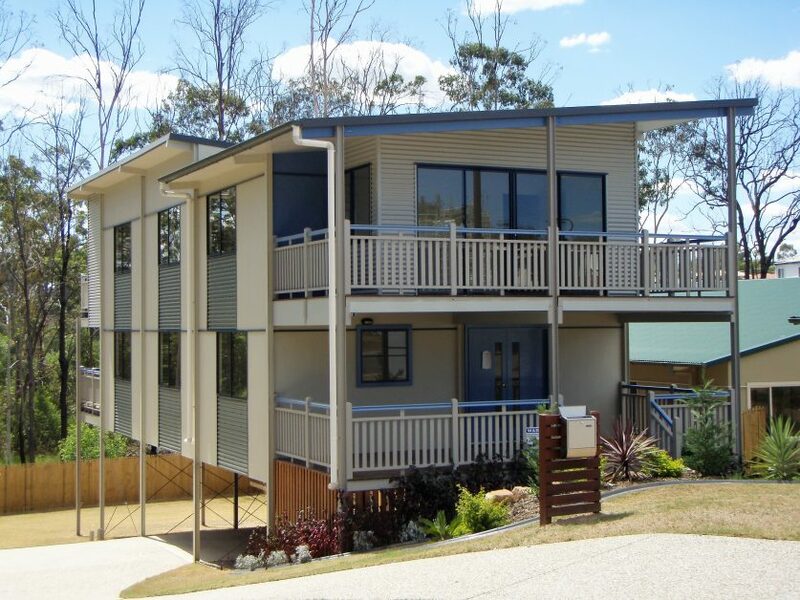 The Islander 3 features open plan living with multiple decks on all levels and an alpine style roof. Trouble finding a design that suits you? Use our search tool to find a design made for you.